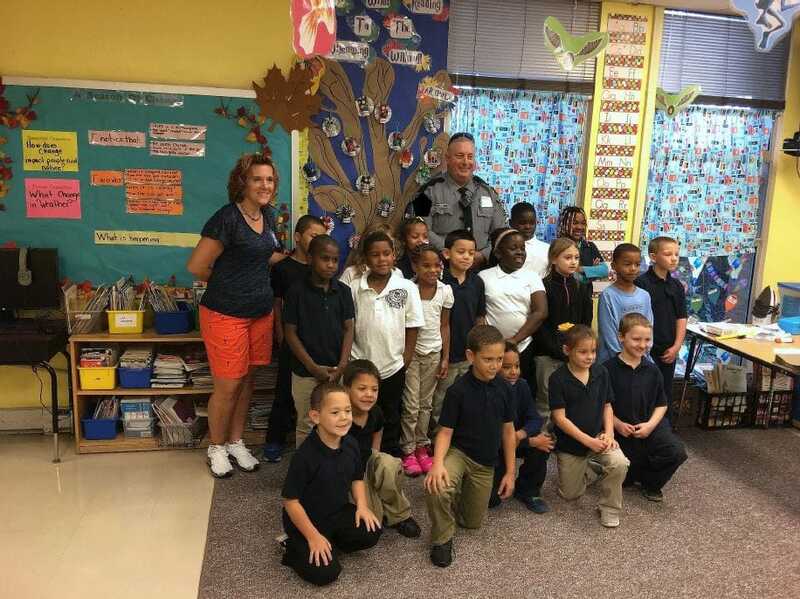 All About Character, Inc. partners with schools. We customize Character:Be About It to fit the specific needs of each school. During the 34-week long course, law enforcement officers from the local community work the administration and faculty to teach life skills to students, in elementary and middle schools. "Students who replied that they participated in the Character Program last year (pilot year) scored significantly higher than those who did not participate on a number of survey items. Previous participants' responses where more positive on self-esteem and conflict resolution scales, but the biggest difference was the students' perception of police officers." ~ Nicole L. Rosen, Ph.D.
﻿what makes character:be about it effective?